The Kitchen Italy is helmed by Carlo Forester, who was a co-founder of Jinglebell Studios, back in 1982. The studio rapidly established itself as Italy's most renowned music production company for the world of advertising. Just a few years later, the company embraced the entire range of advertising, including: audio production: radio spots, dubbing and sound design. Carlo’s audio expertise, combined with his talented team’s specific know-how in the field of software, gave the company the opportunity to become a leading player in the fledgling multimedia industry from its beginning. Housed in the same physical space as Jinglebell, The Kitchen Italy will work with many of the experienced personnel that have been associated with Jinglebell, maintaining the very same quality of work that The Kitchen is known for worldwide. The Kitchen Italy, is based in Milan, a city that boasts tremendous talent while allowing for cost efficiencies not available in Rome. 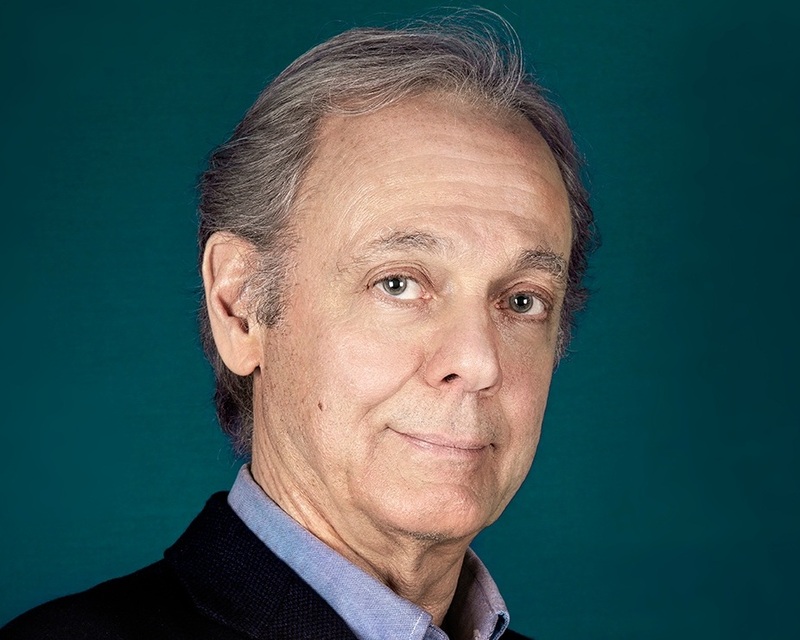 After receiving a university degree in philosophy, with a thesis in music psychology, and then training as a copywriter, Carlo started working at the Foote Cone Belding advertising agency in Milan as an account executive in 1978. For more than four years he looked after the communication strategies and campaigns of multinational companies such as Johnson Wax, Pfanni Gmbh and Italian brands like Cirio and Gruppo Finanziario Tessile. In 1982 he co-founded Jinglebell with Flavio Premoli. Carlo, who was combining his advertising skills with a passion for music composing and performing, had seen an opportunity in the fast-growing TV commercial production market. With the help of Flavio, a local rock star and founder of the most reputed Italian progressive rock band, PFM, success at Jinglebell was immediate. The partners were able to boast creativity, market knowledge and musical skills unknown to any competitor at that time. Always looking to diversify, Carlo very soon began to expand Jinglebell, first to the whole chain of audio production for advertising, working on radio commercials and sound design, then – with the help of new partners Giorgio Papetti and Giorgio Savoia - to very different markets such as video game localization, dubbing and digital communication. The association with The Kitchen Worldwide, in creating The Kitchen Italy, offers the existing dubbing studio the opportunity to expand on a global basis. The Kitchen Italy will provide all Italian localization and dubbing services for the studios for The Kitchen Worldwide. Felippo received a degree in Audio Engineering at the SAE Institute in Milan. He began his career in 2010, working in audio production and post production at Mach2 Studios, as resident sound designer and live-recording sound engineer, mostly for TV and radio commercials. From 2013 on, he worked as freelancer in different studios and as FOH sound engineer in several music arenas. In 2016 Filippo joined Jinglebell Communication as resident sound designer and junior production manager, expanding his skills to movies and videogames dubbing. Filippo will serve as the Sound Engineering Supervisor on all of The Kitchen Italy’s projects. Simone worked as a video game journalist for 15 years before moving to the Public Relations department of Sony Computer Entertainment in Italy. At Sony he handled enthusiast and online media, working on the launch campaigns of PlayStation Portable (PSP), PS3 and 100+ games. In 2006 Simone moved to Binari Sonori, a translation and audio production company, now part of Keywords Studios. In 2016 he joined Jinglebell Localization, the game localization spin-off of audio production powerhouse Jinglebell Communication. He has been a member of the IGDA (International Game Developers Association) Localization Group since day one and has been Vice-Chair of the group since 2013. He is also Co-chair of the Advisory Board of the Game Localization Round Table, a biannual exclusive meeting held in conjunction with Localization World, the most important conference dedicated to the language and localization industries. Simone will serve as Production Manager for all of The Kitchen Italy’s projects. The Kitchen Italy has three recording suites, with a fourth suite due to come on line shortly; two audio edit suites and one video edit suite. Capabilities include: dubbing; stereo and 5.1 mix; M&E Recreation; Sound Design; Music score creativity and production. McCann-Erickson, Young & Rubicam, Armando Testa, Grey Advertising, Havas, Satchi & Satchi, EMI; Viacom; Vodafone and Film Master. Electronic Arts, Warner, Sony, Ubisoft, Activision and Sega. Microsoft; Bonomelli; Barilla; Scavolini; Erickson and the DS Group. RAI; Planet Nemo; Netflix; Paramount and Atlantyca.